I wouldn't say that I was really quiet when I was younger, but I used to keep my low confidence to myself. 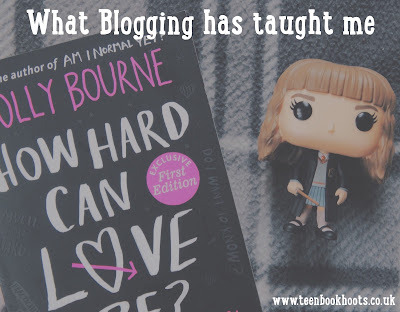 From being a 12 year old with no self-esteem, to how I am now-it was all down to blogging. Blogging has taught me to not care what others may think of me, my passion is writing and reading: I am so happy about that. Being a blogger has given me the confidence to love myself, and love what I do. Blogging has taught me to never give up, not matter what challenges stand in your way. If you let your dreams and passions drive you, everything else falls into place. It is easy to just quit a blog, if you feel like nobody is reading the posts you have worked really hard on. Blogging has driven my motivation, allowing me to be where I am today. The community of book bloggers are amazing. Everyone is so supportive, and will always cheer you on. Just by using Twitter, I have spoken to so many like-minded people, who I have collaborated with, and shared our love of reading together. 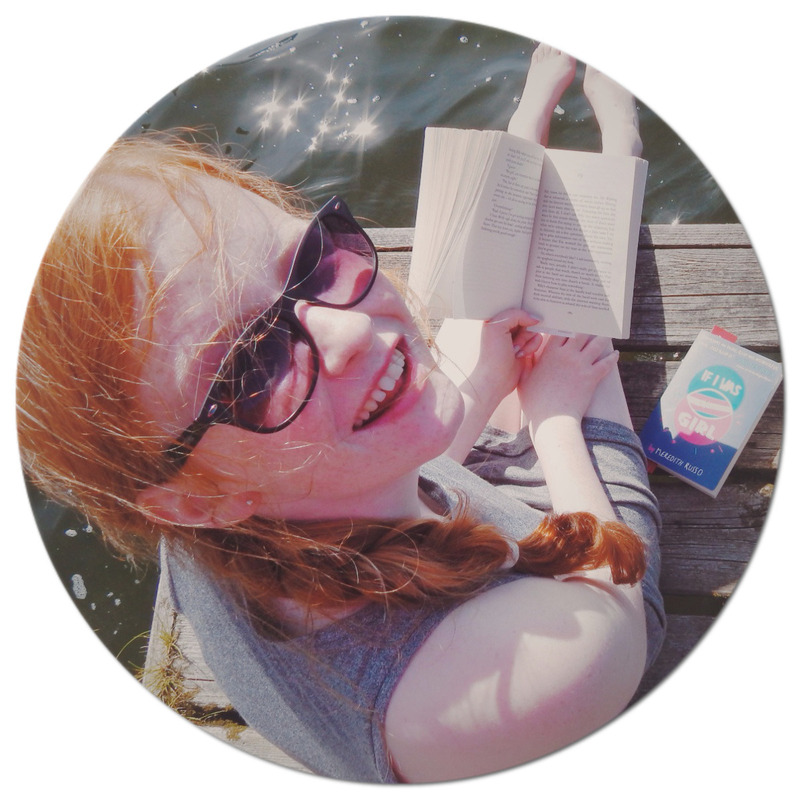 The relationships between bloggers and publishers is absolutely amazing- when I first started this blog, I would have never have thought I would ever go to Walker Books- meeting people I had spoken to online face to face. I think it is so easy to get caught up in your own stress. Sometimes people who have a distinct hobby often loose their love for it, as life takes over. Since writing on TeenBookHoots, and knowing that people gain something from my reviews and posts- it has helped me to take time out to blog. It is one of the things that make me happy, letting all my views and opinions pour out. Blogging has taught me to put myself first, making me not forget that is is so important to keep your passions at the centre of your life, not letting other things get in the way. This is a great post! I love the blogging community to everyone is super encouraging!